H9 hotel, Springs hotel, Puma Imperial, Narantuul hotel, Best Western Gobi Kelso and many more. 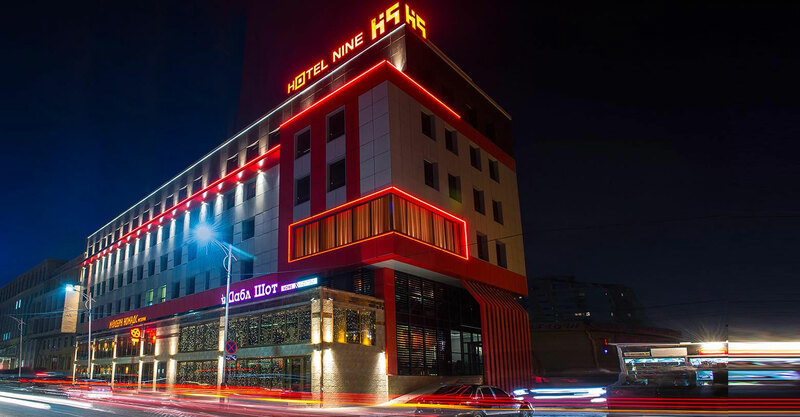 H9 3* hotel is selected or our tours which is newly opened in 2015, has very good location and rooms are clean and comfortable, has Mongolian restaurants for dinner and lunches and coffee shop in the first floor. 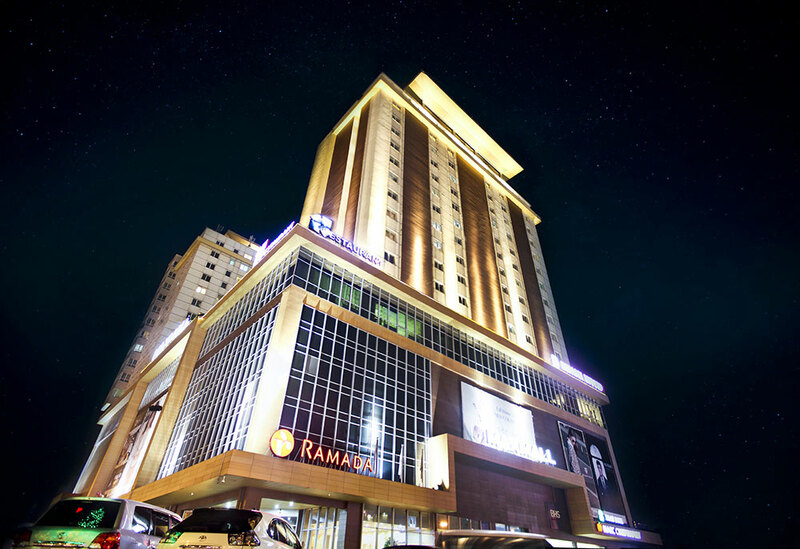 Ramada hotel, Chinggis Khaan hotel, Bayangol hotels and Corporate hotels are representing 4* hotels in Ulaanbaatar. Ramada hotel 4* is selected in our Mongolia tours. 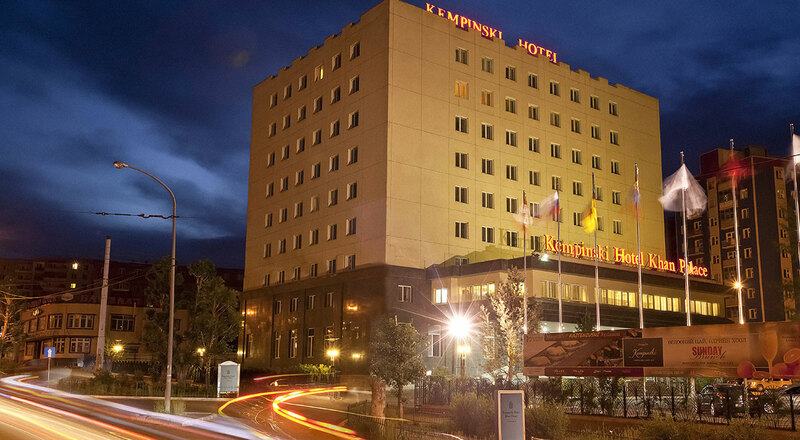 Kempinski Khan Palace – it has very good reviews on Tripadvisor.com and if our clients want to stay in this hotel, we include to our tours. 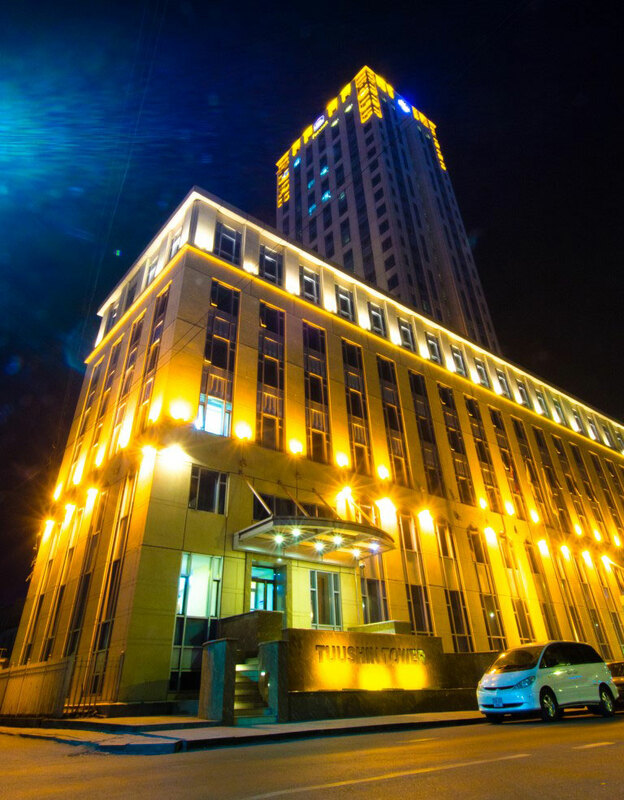 Shangri – La hotel 5*, Best Western Premier Tuushin, Ulaanbaatar hotel, Blue Sky hotel and few more like Hilton 5* is opening soon. 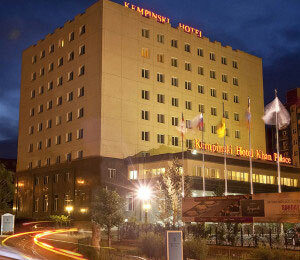 Shangri – La and Best Western Premier Tuushin hotels are selected to our tours as 5* accommodation in Ulaanbaatar. Traditional Mongolian round dwelling is called “Ger”‪‬, which also means “home” in Mongolian. Throughout the countryside, hotels are not available and instead of that “TOURIST GER CAMPS” are the most suitable and comment accommodation. A Ger is made of wooden lattice and felt layers, and is very comfortable and spacious, warm in winter (extra felt layers added) and cool in summer. Easy to disassemble and load onto camels, yak carts and horse carts. It takes only half an hour to set up a Ger – it’s truly a nomadic home. 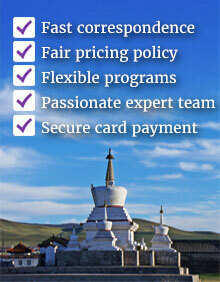 You can enjoy staying in a Mongolian Ger on any Mongolia tour with us. As you think hotels as accommodation everywhere in the world, Ger camps can be unique experience for you as an accommodation. A ger is a wooden construction, covered with felt layers. They are surprisingly comfortable. An average ger camp has 20-30 gers, serves 40-80 guests at a time. Ger camps are equipped with electricity, have western style showers and toilets and serve tasty food. Each authentic ger is furnished with 1-4 soft beds. Beds have clean and good bedding. In the center of the Ger there’s a wooden stove, which serves as the heating when it’s a little bit chilly. A table, several stools, cloth hanger, mirror etc are provided in each ger. Ger camp restaurants serve with tasty and good European and Mongolian dishes. Vegetarian food is not a problem for ger camps. All ger camps serve with Western style washing facilities and hot water. Washing facilities are found in a separate building some 15-30 m from the ger accommodation. Some ger camps even have swimming pool, sauna and massage. Laundry service is available at most ger camps at modest charges. At some destination, upscale ger camps can be found where gers are attached with private toilet and bathroom facilities. Please take in mind that traveling in the countryside of Mongolia is often tough, a trip is conducted in remote areas where there’s no hotel and paved roads exist. 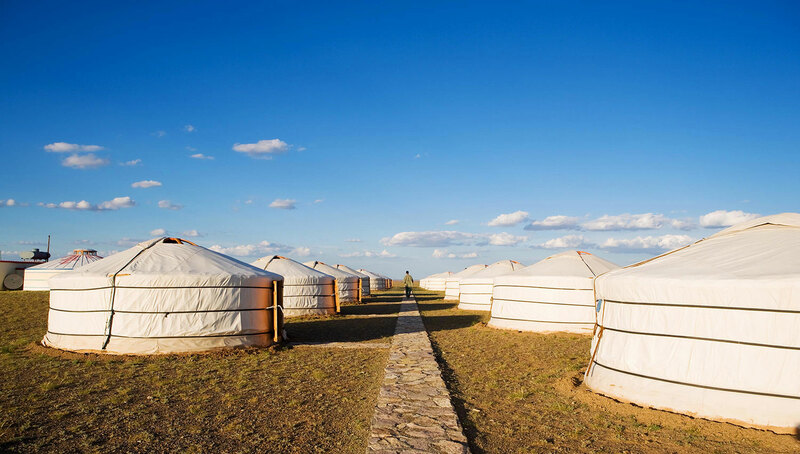 You can book accommodation in Ulaanbaatar separately from our provided package tours by your own, but can’t book a ger camps by your own.